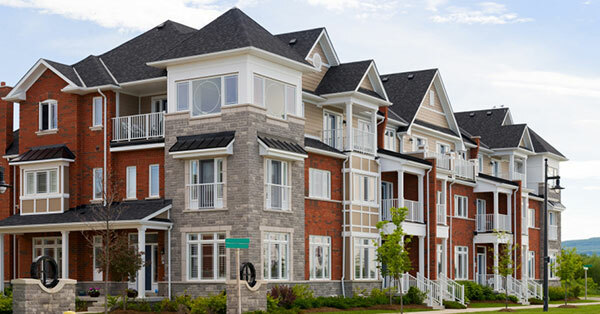 When it comes to keeping your roof in tip-top shape, the best plan is preventative action. By scheduling roof inspections with a professional roofing company, you can catch serious issues early on. This not only saves you from the headache of a failing roof system, but it also ensures you spend less on repairs. If you aren’t sure when to schedule a roof inspection, we are here to help. Our team has years of experience handling roof repair and replacement and we will be happy to work with you to keep your home’s roof in pristine shape. 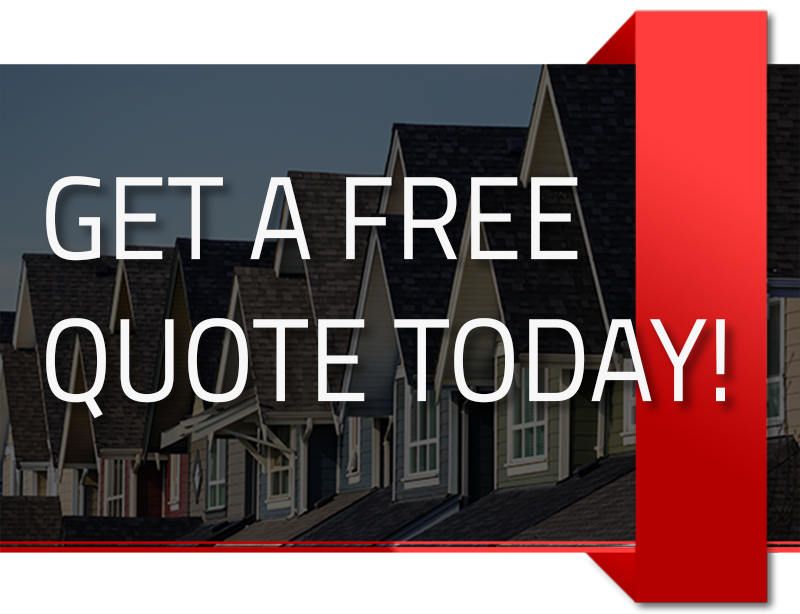 We hope to be your trusted roofing contractor in Atlanta for all your roofing needs. 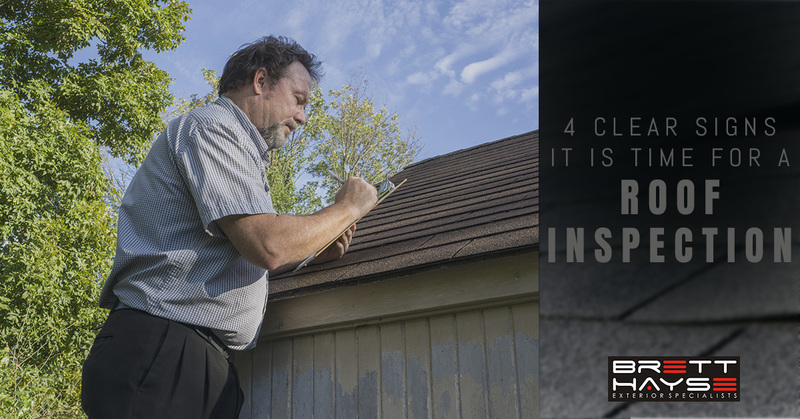 Check out these four clear indications that it is time for you to schedule a roof inspection with our team. #1: It’s been over a year. When was the last time your roof was inspected? Was it more than a year ago? If so, this is a clear sign it is time to call in the professionals. Your roof needs to be thoroughly inspected annually to ensure any problems are detected early on. A roof inspection acts as a sort of checkup for your home. Just like it is important for you to see your doctor once a year to make sure you are healthy, it is vital for a roof to undergo a yearly checkup. During this inspection, your roofers can look for any damages from the previous seasons, such as spring storm damage, summer heat damage, or normal wear and tear from aging. #2: Your roof is leaking. When a torrential downpour strikes your home, do you pull out the buckets to catch dripping water? Any leak, small or large, is a cause for concern. Whether you see actual water dripping from your attic or you have started to notice signs of water damage to your ceiling, a leaking roof should be inspected as soon as possible. The longer you leave a leaking roof unrepaired, the worse the damages will become. You could wind up with rotting beams, growing mold, or other serious issues. #3: Your home has lost energy efficiency. Did you know that your roof help keep your home energy efficient? When your roof is in good condition and properly insulated, it will keep conditioned air inside the home and outside air where it belongs. If you notice that your energy bills are constantly getting higher, it might be due to your roofing system. Schedule a roof inspection to see if your roof is the culprit and talk to your roofing company about how you can better insulate your home with the right roofing system. #4: A storm recently passed through the area. Whether strong winds blew through the area or you suffered hail damage to your home, a storm is a good reason to schedule a roof inspection. 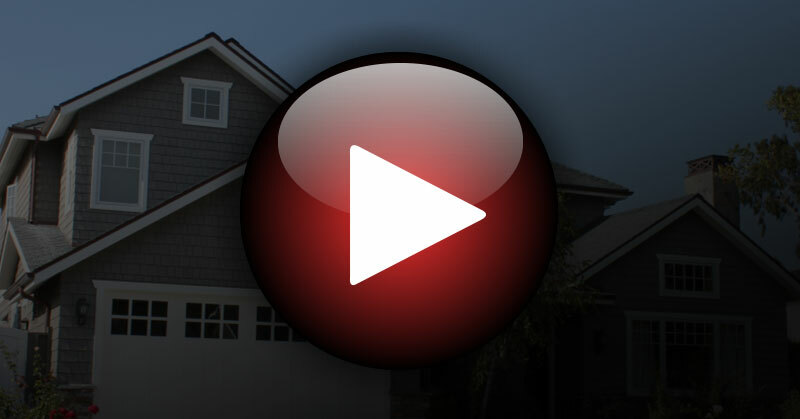 This will allow you to file an insurance claim if needed and secure your home to ensure further damages do not occur. A post-storm roof inspection will allow you to find out if you need simple roof repairs or a full roof replacement. Never put off an inspection after a storm as it can make filing an insurance claim difficult — if not impossible — and can leave your home at risk. If you realize that you are in need of a roof inspection, we invite you to reach out to our team today. 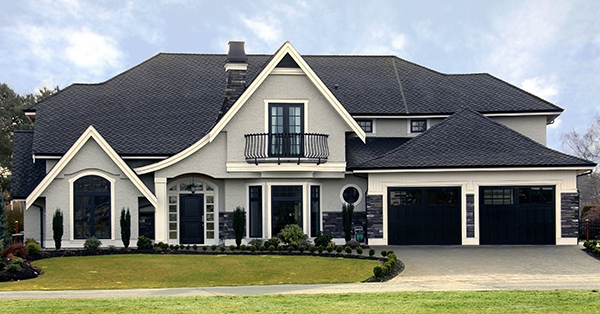 Our professional roofing contractors in Atlanta will take the time to thoroughly inspect your roofing system and will alert you to any issues that might exist. Reach out today to learn more about our services.